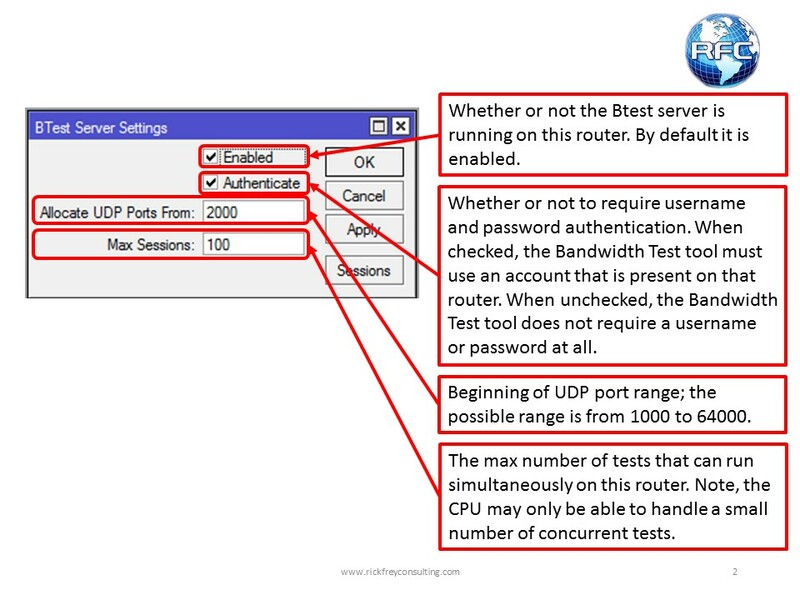 The Bandwidth Test tool can be very resource intensive and allowing it to max out can adversely affect the performance of the network under test. Running the bandwidth test on the same device that is being tested further reduces its ability to provide accurate results. This is not always a problem, but a router with a small CPU such as a mAP or a RB750 will not be powerful enough to provide accurate values for there own links. However, the values that are obtained can still be a strong indicator of link/ network performance. TCP tests require acknowledgments (extra traffic that is part of the TCP protocol), so UDP tests will provide values closer to advertised specifications. 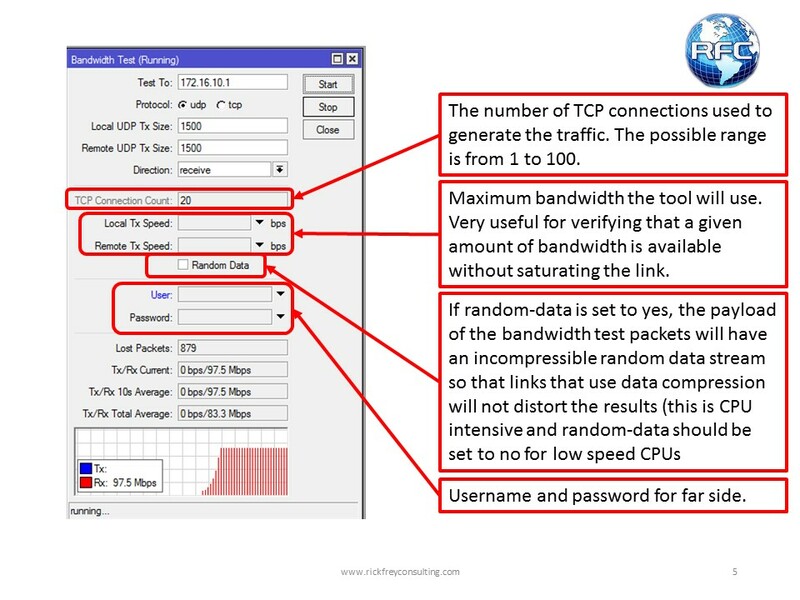 The Bandwidth Test tool can only use a single CPU/ CPU core regardless of which product it is. That will limit the max traffic that can be generated with a single router. Multiple routers can be used and their values manually added, but the server has the same limitation with the CPU. The Bandwidth Test tool only reports the traffic that it is responsible for. Its useful, particularly in production networks, to watch the reported traffic for that given interface(s). Those values may be higher than what the testing tool is reporting. 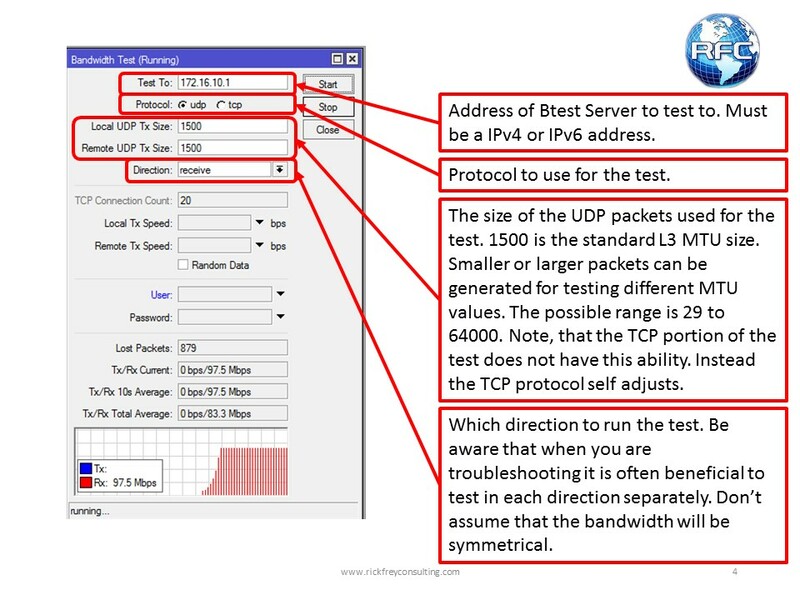 The BTest Server is turned on by default in all instances of RouterOS and must be present to use the Bandwidth Test tool. 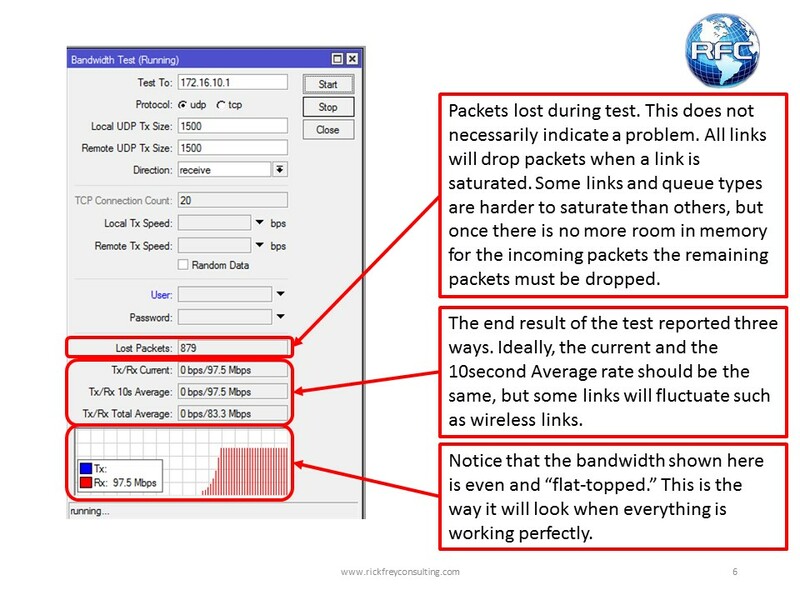 The Bandwidth Test tool is the client side of the bandwidth test. 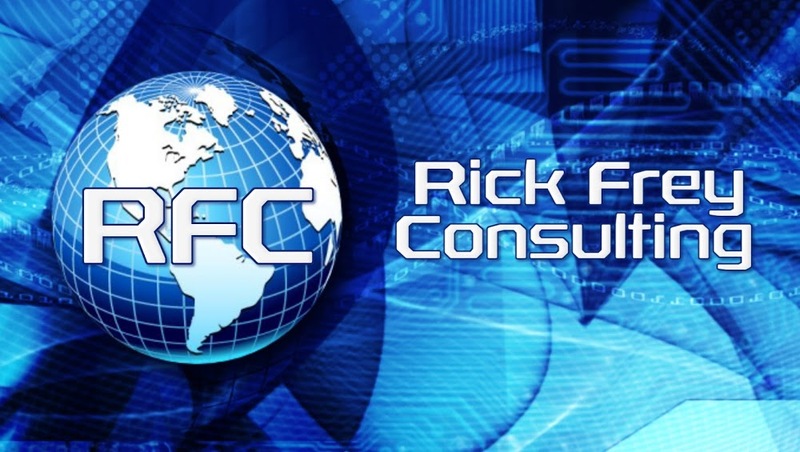 ← RoMON – Possibly The Most Valuable Tool In Your Network!